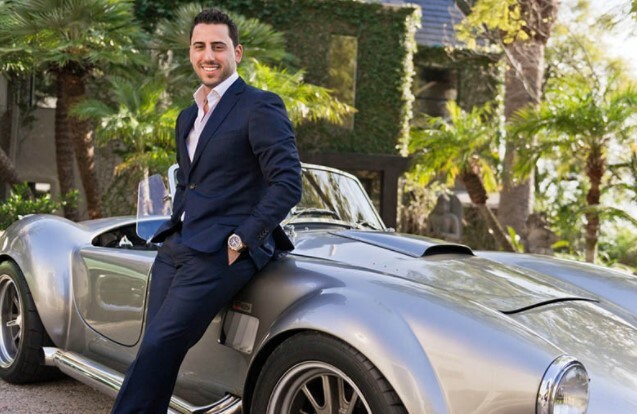 Josh Altman’s success in the real estate industry is far from just blind luck. Recently, he has once again made a history by selling an $11 million home in just 10 hours. 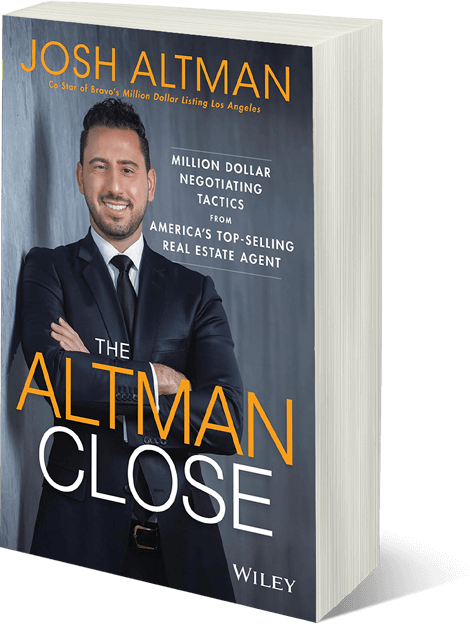 Read on to discover insights on how Josh spots the best opportunities to turn a friendly conversation into a successful real estate deal. 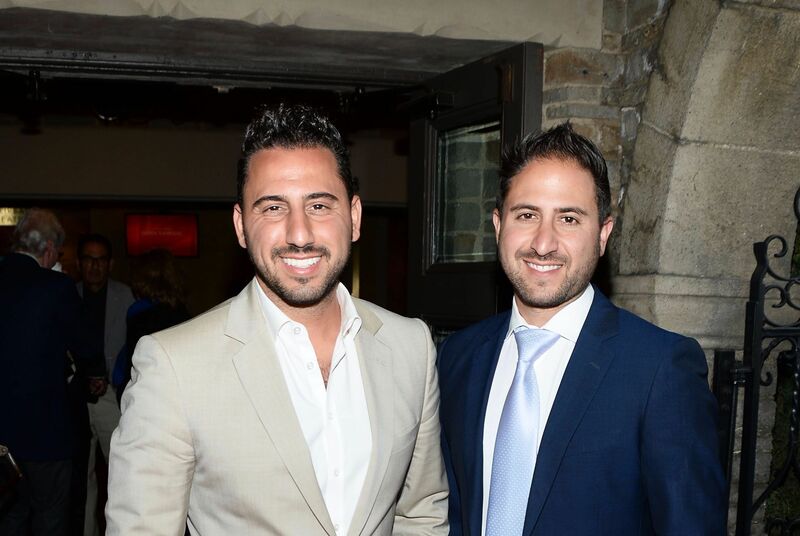 Josh Altman is a real-estate powerhouse. 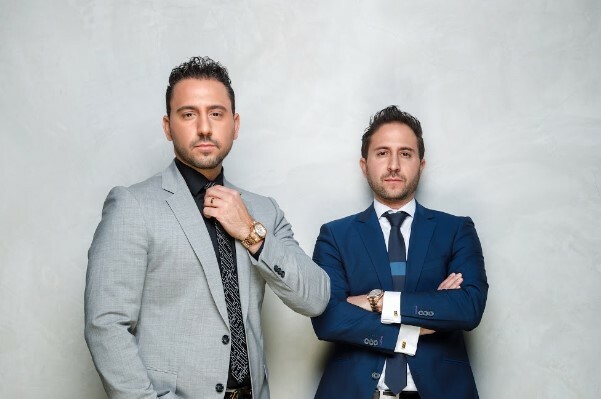 The star of Bravo’s “Million Dollar Listing Los Angeles” and cofounder of real-estate firm The Altman Brothers has sold over $1.5 billion in real estate, including the most expensive one-bedroom house in history, which sold for over $20 million. He also sold an $11 million home to actor Tyler Perry in less than 10 hours, and made a $12 million sale to someone within hours of meeting them in line at Starbucks. “A lot of people say, ‘Well that’s just lucky. That’s just because you were in the right place at the right time,'” he tells Farnoosh Torabi on an episode of her “So Money” podcast. It’s not just blind luck, he tells Torabi: “The truth is that I go to that same Starbucks every morning for one reason. It’s not for the coffee. The second half of the equation is jumping on opportunities as they arise — for example, actually talking to the guy in the Starbucks line. He calls this the “ready-aim-fire” mentality. “You’ve got to realize when there’s an opportunity in front of you and you have to capitalize on that opportunity,” he explains. 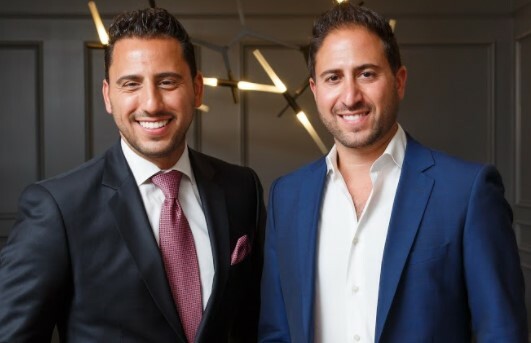 Josh and Matt Altman cofounded The Altman Brothers real-estate firm. By 10 a.m. Altman is showing Perry his future house. Come 4 p.m. he has an offer on his house. At 5 p.m. he closes the deal for $11 million. “The majority of people in situations like that will say, ‘Ah forget it — I’m not gonna do it,'” Altman tells Torabi.